1) Encourage drivers to take the intuitive for safety. One thing that sets the winners of the National Truck Driving Championships apart is that they enjoy learning and expanding their skills. When speaking to the media, some of the winners said that taking part in the championships expanded their skills and made them feel like part of the industry. When drivers are enthusiastic about their skills and see themselves as part of a team, some of the problems that plague the industry – such as driver shortages and high turnovers – may be less of a problem. 2) Improve working conditions for drivers. 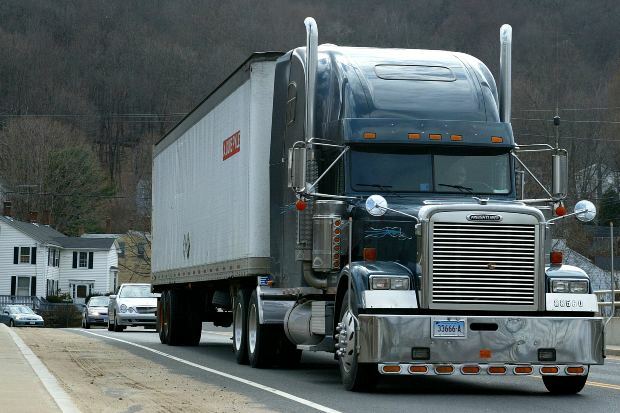 Safety experts have already stated that one way to cut down on trucking crashes in Miami and other cities is to improve working conditions in the industry. Better pay and better hours could go a long way towards preventing fatigued driving in Miami and other communities by allowing drivers the lifestyle needed to rest and stay healthy on the road. The winners of the National Truck Driving Championships noted that their truck carriers helped them get more family time at home, something that they appreciated. Some safety advocates have noted that raising wages and not linking wages to tight deadlines would reduce the chances that drivers cut corners to make deliveries on time – at any cost. 3) Ensure that drivers get adequate rest. The winner of the 2014 National Truck Driving Championships said that they key to truck driver safety is adequate rest so that drivers not feel fatigued. Hours of Service regulations are in place to ensure that truck drivers get adequate rest, but ultimately it is up to the drivers to ensure that they get adequate sleep and only drive when awake and alert. 4) Put more attention on truck company culture and safety. When truck drivers choose a company to work for and when companies choose a trucking company for their shipments, many are looking at the bottom line. Safety doesn’t have a price sticker, though. Rewarding companies that put safety first and create a collaborative culture could go a long way towards promoting safety. Of course, this would mean changing everyone’s attitudes. Trucking companies would have to put safety first, drivers would have to choose companies based on culture and safety, and companies would have choose trucking carriers with good safety records. Technology already exists to prevent traffic accidents in Miami and other cities – it is a matter of implementing it. Collision mitigation systems can detect other vehicles and slow down or stop a truck to prevent a crash while underride guards help prevent cars from sliding under a truck in the event of a rear-end crash. Onboard cameras can capture fatigued driving and other dangerous behaviors. You can always contact Flaxman Law Group if you have been injured in a trucking accident or other accident. A member of our law firm would be pleased to review your situation in a free consultation to get you some answers.